Mamba is a roll of candy.Delicious and sour fruit chews. They will tickle your taste with its sour taste. Flavors: orange, lemon, raspberry or strawberry. 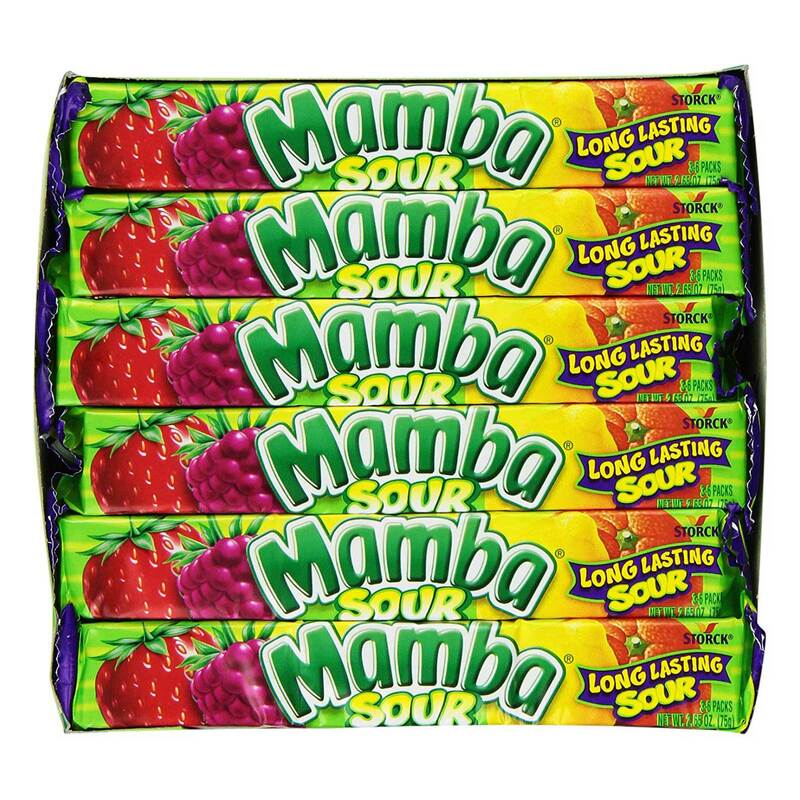 Order Mamba sour in bulk at wholesale price from Volt Candy Online. I am fascinated by the taste.